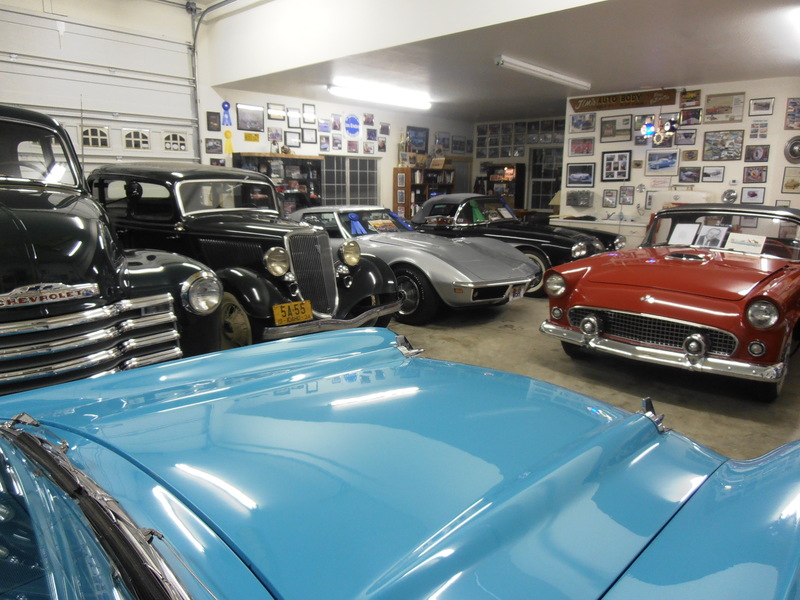 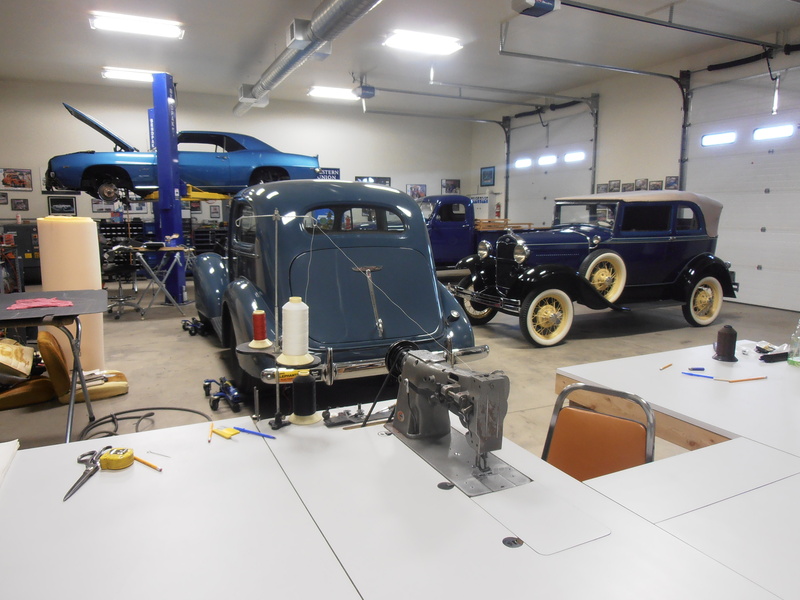 Finishing up the the 1931 Model A Spring Maintenance and Cleaning….Ready for a Test Drive…. 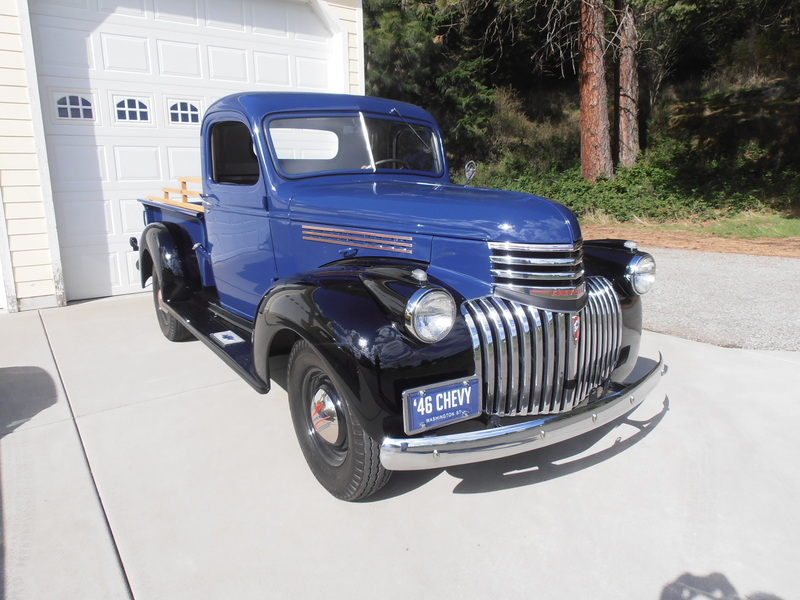 1946 Chevy Pickup …. 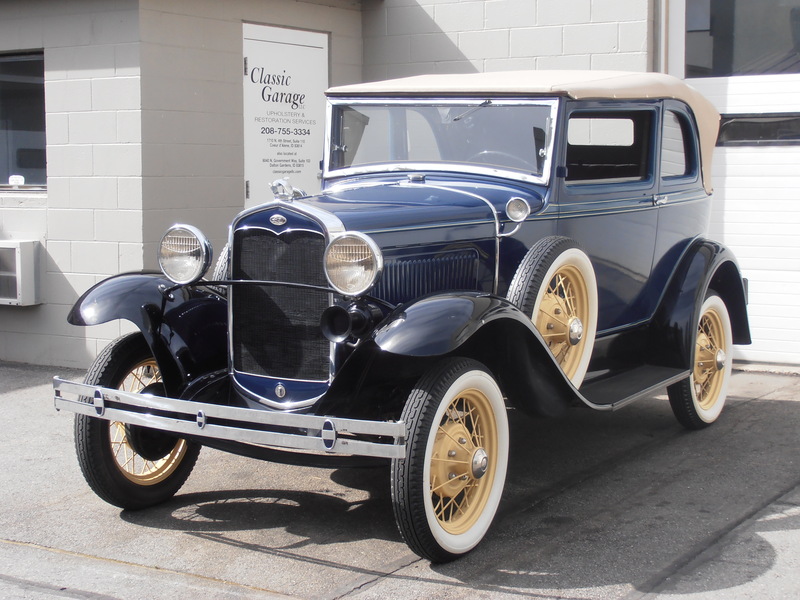 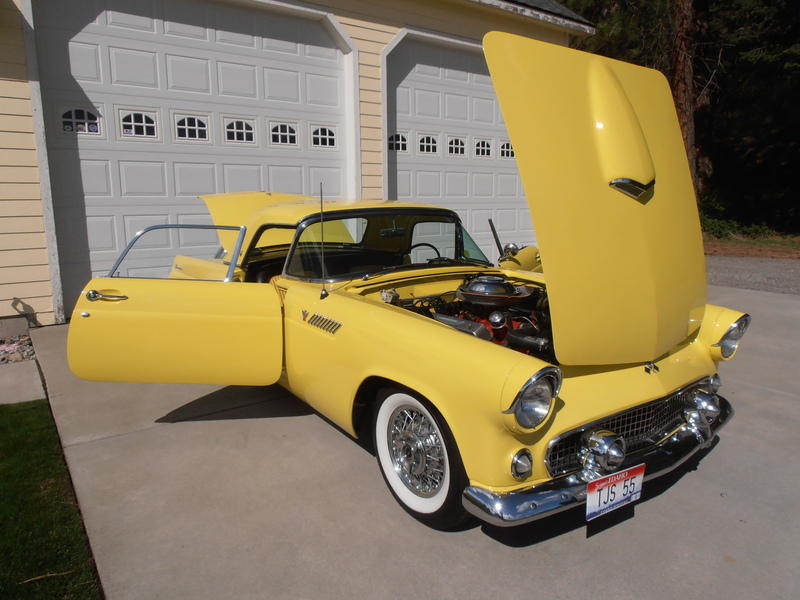 Rust Free Body Off Complete Restoration ….